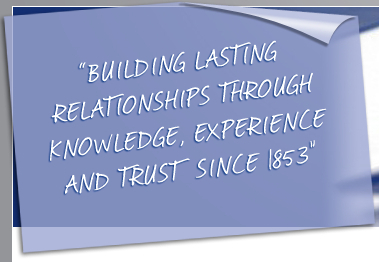 Mcwilliams and Elliott is Port Elizabeth's oldest legal firm having been established in 1853. 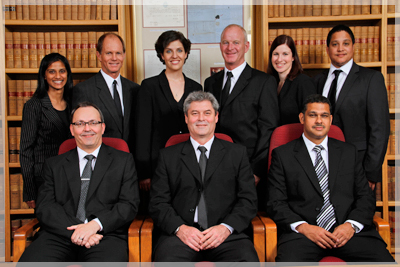 Based in Port Elizabeth, South Africa, McWilliams & Elliott is the oldest legal practice in the district. Our law firm covers the majority of aspects pertaining to the law, including divorce, business law, conveyancing, immigration law and recoveries. "We believe that being friendly and approachable is as important as being competent and professional"